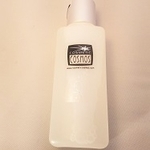 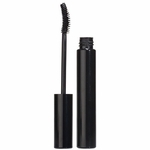 Eyelash primer that conditions, moisturizes,curls and thickens lashes before mascara. 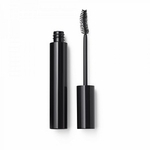 Vitamin E and emollient	enriched mascara thickens and curls. 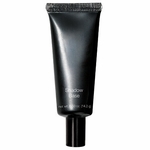 Liquid Eyeshadows smooth over lids for crease-proof, sheer color.